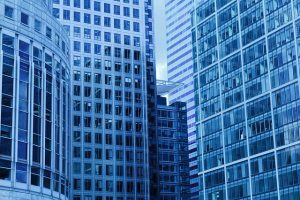 Commercial Locks | 247 Sparks Locksmith The safety and security of your business is something that must be handled with the utmost care and attention. Without a locked down, totally secure facility, the business that goes on inside of it is threatened at any given minute. 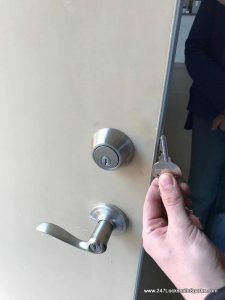 Business owners know the importance of having their businesses locked up, and business owners in Sparks, Nevada, know that 247 Sparks Locksmith is the company to use for all of their locksmithing needs. 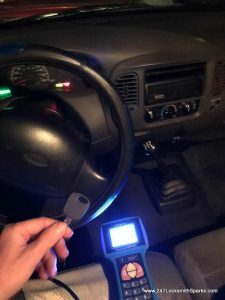 At 247 Sparks Locksmith, you can get any type of locksmithing service that you need bringing straight to your business. 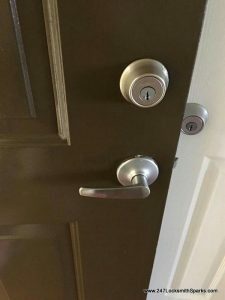 We offer professional locksmith services that are handled by skilled, experienced locksmiths who are patient, professional and knowledgeable, leaving you with peace of mind when it comes to knowing who is working with your important lock systems. 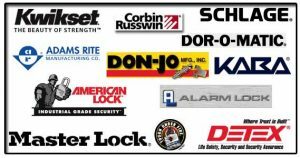 We are skilled in a number of disciplines within the locksmithing industry for commercial businesses, including handling high-security commercial locks. Access control systems and keyless access systems are within our range of knowledge. If you need to adjust, install or modify any exit devices and panic bars, we can also handle that for you. 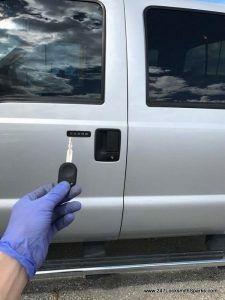 We are trained in all of the different ways that your business might need to be safe and secure, and we are eager to give you the peace of mind that comes with knowing everything is locked up tight. Not only this but in the event that you have an emergency business lockout and need to get inside, you can deploy our services to come and assist you straight away. We can make new keys and re-key old locks on site, giving you the access to the building you need in no time at all. 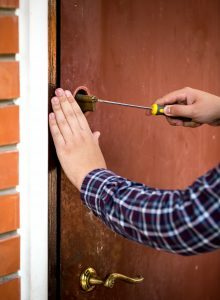 Door closures, master key systems, mailbox locks, and magnetic locks are only the tip of the iceberg when it comes to what you can trust 247 Sparks Locksmith to handle. 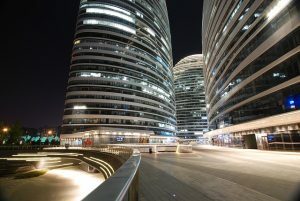 There is no job that is considered too big or too small to be handled by us. Because we are completely mobile, we are always ready to drop everything and come to you at a moment’s notice to ensure that your needs are seen to straight away. 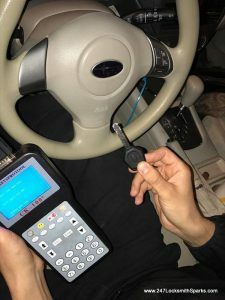 247 Sparks Locksmith is known for its high-quality work, its affordable price and the speed at which the locksmiths work, making us a great choice for any emergency or scheduled services. 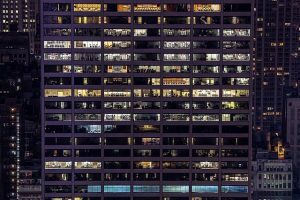 No matter what time of day or night you require the services of 247 Sparks Locksmith, we will be there. As our name suggests, 247 Sparks Locksmith operates on a 24 hours a day, 7 days a week schedule, ensuring that we are always ready to help you at a moment’s notice. 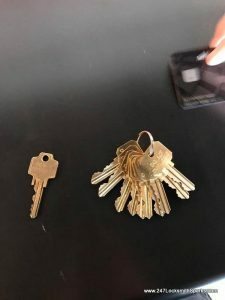 Whether you are locked out of the building early in the morning or want to get your business’ keys remade in the afternoon, we are here to help. 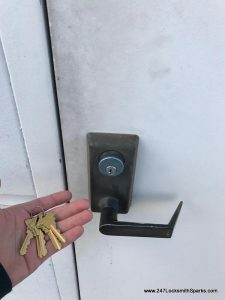 Give us a call any time of the day or night and let us take the stress out of dealing with your commercial locking systems. Contact us today to learn more.